In his first official act the newly-elected pro-abortion governor of New Jersey restored state funding for Planned Parenthood, overturning the pro-life funding policies of outgoing governor Chris Christie. Tennessee must codify into law the pro-life administrative policy of Gov. Bill Haslam to ensure that future governors will be bound by funding priorities which prioritize ethical health care providers over abortion facilities. In the past three days, the Tennessee legislature has taken two important steps. On Monday, the full Senate overwhelmingly passed SB 2494, 25-1-1. Today it passed the House Finance sub-committee today on voice vote and goes to full House Finance next week. After years of focused efforts by pro-life lawmakers and principled leadership by Gov. Haslam, an administrative process was established in 2011 which prioritizes public health departments to receive the public funds appropriated for family planning programs rather than private non-profit organizations such as Planned Parenthood. 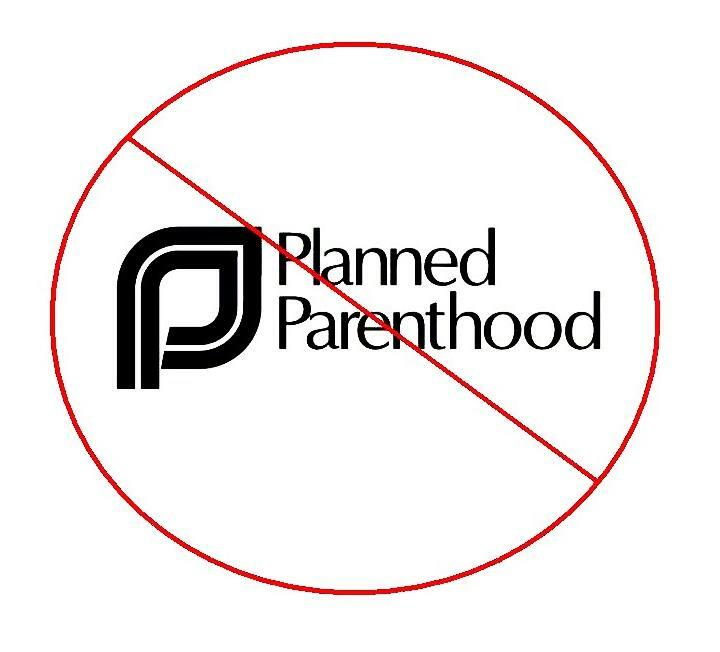 Prior to 2011, Planned Parenthood affiliates in Tennessee received more than $1.1 million dollars annually. PolitiFact: Abortion Not Top Cause of Black Deaths, Killing Babies Is a ‘Disputed’ Fact!